Southwest Airlines announced on Thursday that it has modified its schedule to account for the 737 MAX aircraft being grounded into the first week of August. This comes just days after American Airlines announced the cancellation of all their Boeing 737 MAX flights through to June 5th. Southwest has removed the Boeing 737 MAX aircraft from its schedule through to August 5th to add further stability for customers booking their summer travel. That means that Southwest, the largest North American operator of the 737 MAX, will work through the peak summer travel season without the 34 737 MAX 8 aircraft in their fleet. 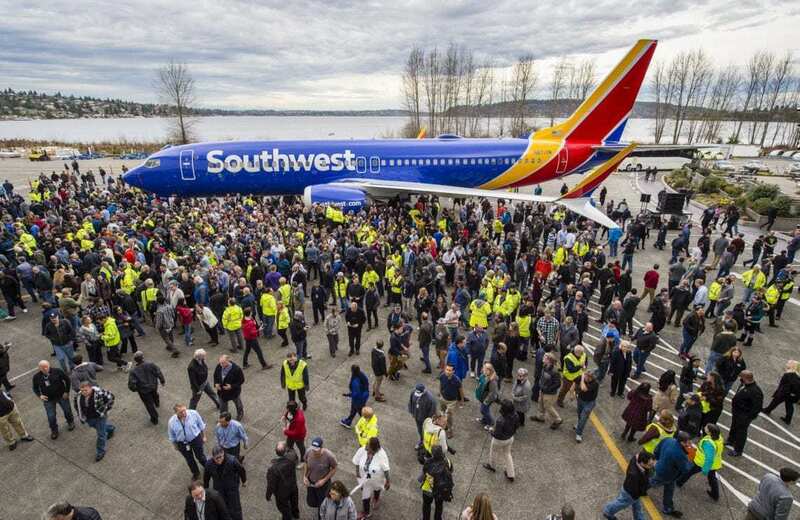 Initial reports in the wake of the FAA’s decision to ground the Boeing 737 MAX pointed towards a quick software fix that could have allowed the aircraft to return to service in a matter of weeks. This no longer appears to be the case as preliminary reports from the crash of Ethiopian Airlines flight 302 confirm that the Boeing 737 MAX was to blame for the crash that killed all 157 on board. Boeing has identified a faulty sensor that is part of the Boeing 737 MAX’s MCAS system. Currently, Boeing has pilots from American Airlines testing a software update to the MCAS system in the simulator at the Boeing facility in Renton, Washington. 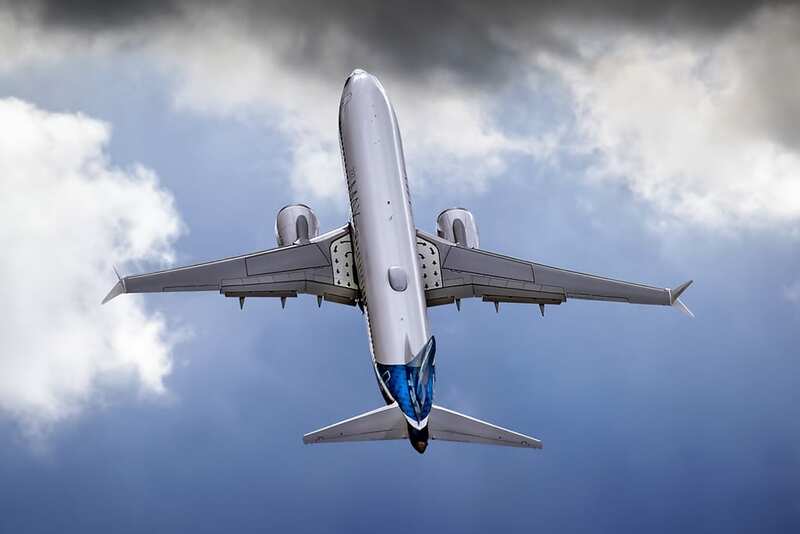 In the previous weeks, Boeing pilots have flown 96 test flights, totalling 160 hours with the new software and will operate more flights in the coming weeks to prove that the software fix works. Boeing is expected to submit a software update to the FAA in the next few weeks for review and possibly approval. The FAA have convened a meeting on April 12 with safety representatives of the three U.S.-based airlines that have the Boeing 737 MAX in their fleets, as well as the pilot unions for those airlines. They will discuss the progress of the FAA’s review on the 737 MAX. Southwest currently has 34 Boeing 737 MAX 8 aircraft in their fleet, and has 246 more aircraft on order with Boeing. The airline had originally canceled flights with MAX aircraft through April 20th. According to the airline, they’re taking the MAX out of its schedule until August to reduce the need for last-minute changes during the summer travel season and to make the schedule more reliable. How has the grounding of the 737 MAX affected Southwest’s operation? As a result of the worldwide grounding of the 737 MAX, airlines that operate the aircraft have suffered financial losses and operational issues. Southwest have had to cancel around 90 flights per day and reported in their financial filings a loss of $150 million in revenue. The loss is mainly from the 737 MAX being out of commission in their first quarter. Southwest Airlines have not seen a good first quarter, with the airline warning investors that they’ve canceled over 10,000 flights since mid-February. 2,800 of those canceled flights have been caused from the 737 MAX being out of service. Do you think the 737 MAX will be in service for Southwest before August 5th? Let us know in the comments!